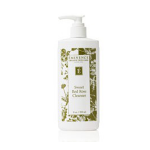 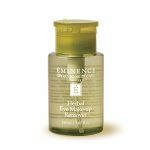 An anti-aging night cream for normal, dry and dehydrated skin. 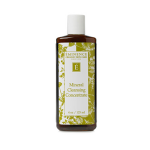 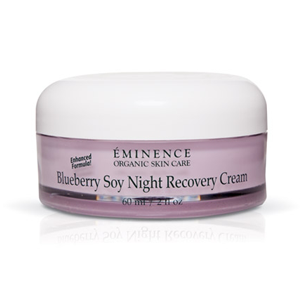 Eminence Blueberry Soy Night Recovery Cream nourishes and hydrates to revitalize your complexion. 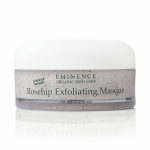 Formulated with blueberry juice, it eliminates impurities as calendula oil tones and tightens to refine the look of pores. 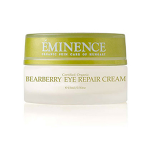 Vitamin-rich raspberry juice and non-GMO soy fortify and enrich your skin with vital nutrients, diminishing the appearance of fine lines and wrinkles for a healthy, youthful glow.